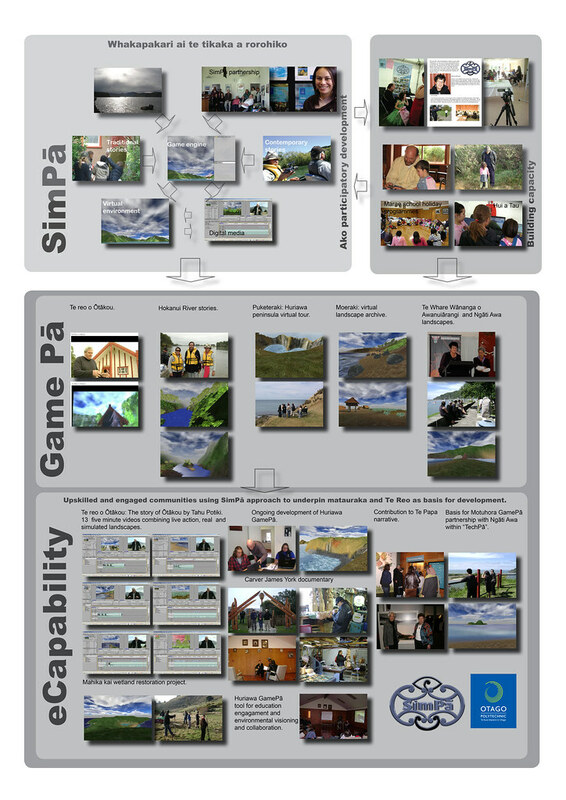 SimPa is our project working with Maori communities to build capacity in digital content to benefit the culture. Close to the end of the funding from the Digital Strategy, we’re awash in reports and milestones. Amidst all the words, we’ve spent time this week developing a visual comparison of where we thought the project would go and where we’ve been. I think it tells quite a story (words are coming…).